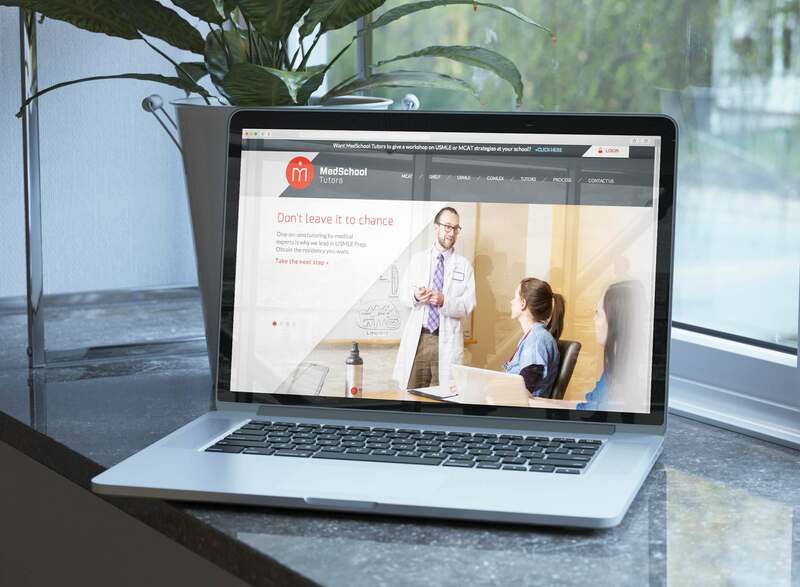 EKR was engaged by MedSchool Tutors to create a dynamic brand to act as the foundation for their marketing efforts. The EKR team expanded the brand through the creation of business cards, collateral and an interactive website. 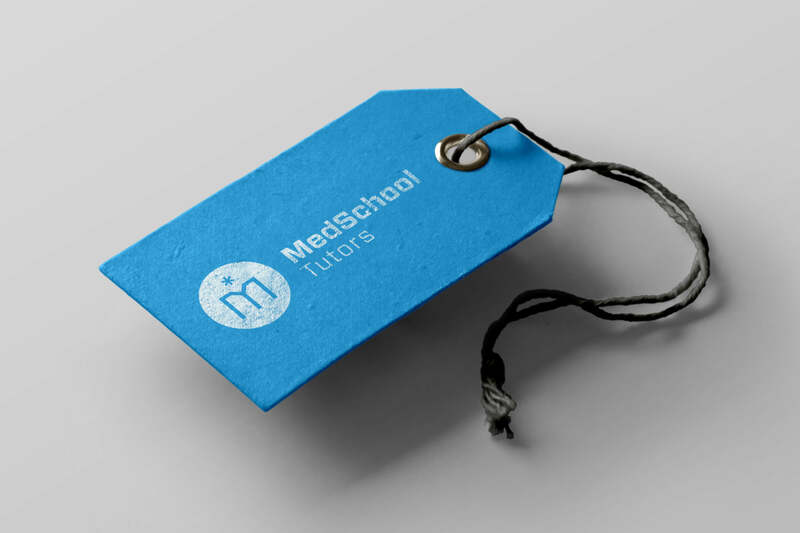 MedSchool Tutors specializes in one-on-one tutoring. Through the use of GoToMeeting, the company successfully tutors med students worldwide. Following a design research phase, EKR’s creative team developed several brand concepts for presentation to the client. 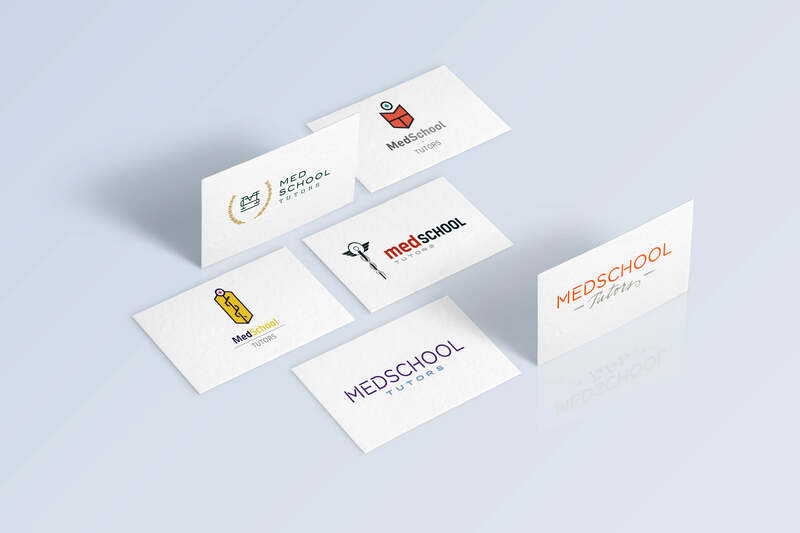 Working closely with the client, the final identity design was polished in preparation for marketing implementation. 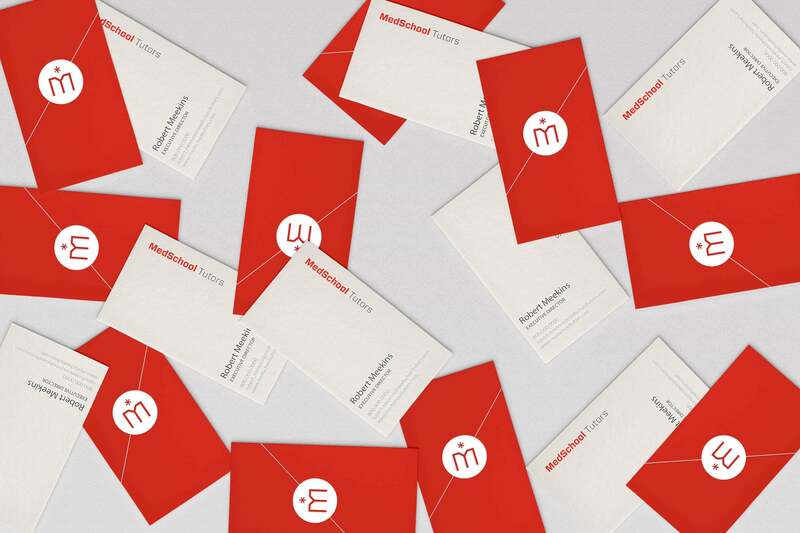 The approved identity design was rolled into business cards and other collateral materials to empower the company to go to market. As always, several design concepts were presented to the client through multiple rounds of revisions before finalizing the chosen design. 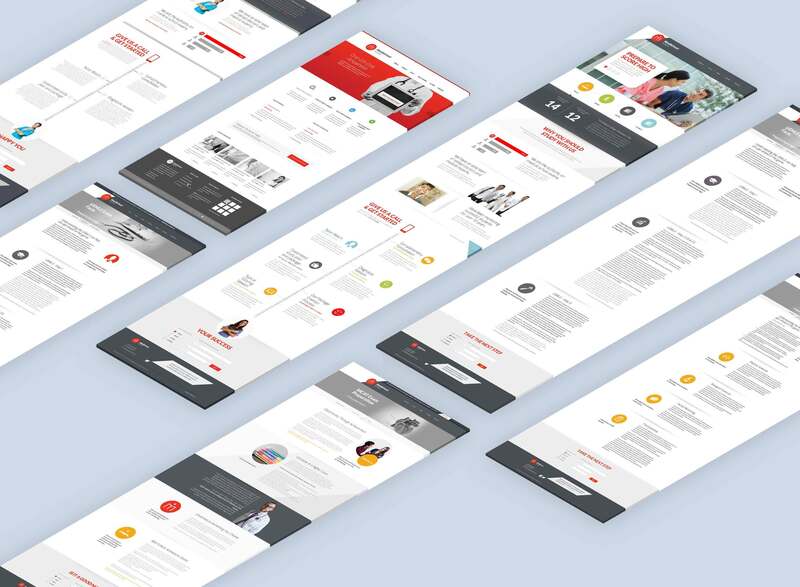 In addition to designing the identity and print collateral materials, EKR’s design and development teams created a dynamic and engaging website to empower the client to attract and retain clients.